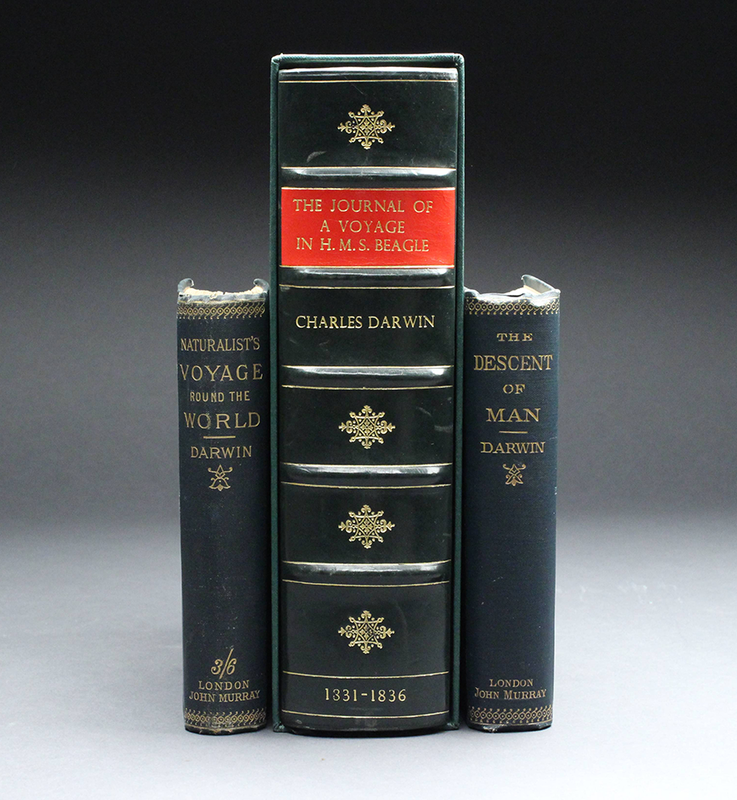 We are pleased to offer two 19th century editions in fine condition of Charles Darwin’s classic. 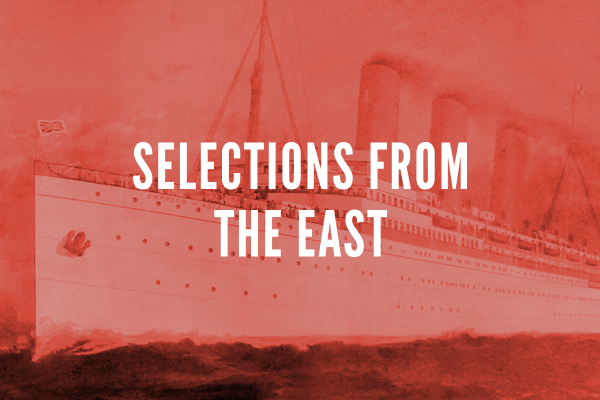 The JOURNAL OF A VOYAGE IN H.M.S. BEAGLE The main body of the text is the facsimile of Darwin's journal of observations, in his own handwriting, for his later-published theory "On the Origin of Species by Means of Natural Selection".